The telecom market in 2017 was all about fibre with carriers inking deals to acquire as many assets as they could to get their hands on in an effort to add capacity to their networks and quickly build out their network footprints. 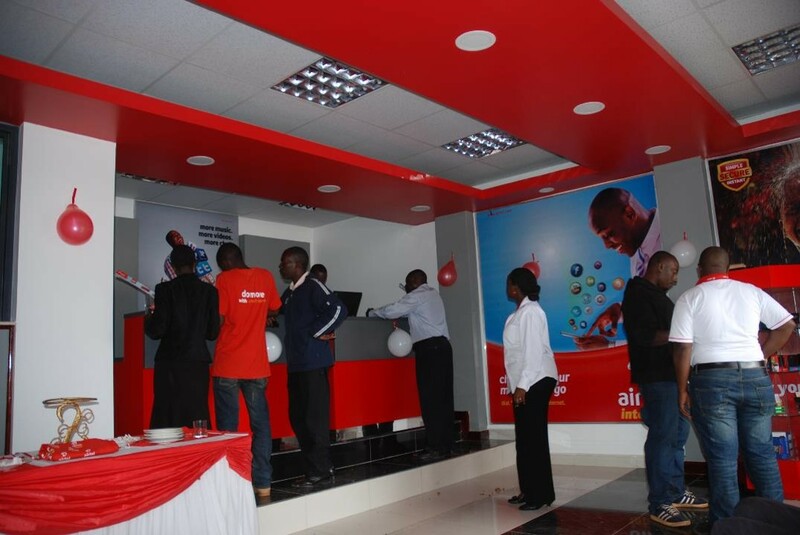 Which expenditure was provoked by emerging competition from Vodafone and Orange networks which came into the market between 2014-2016 pulling their strength to offer better data services on top of voice services made the old-school telecoms re-invent their marketing plan and put emphasis improving on their internet connections across Uganda. What this showed is that these old-school communication companies were under threat from all sides looking for ways of fighting back which has in the past been seen in unfair competition in prices of both voice and data packages on the market. 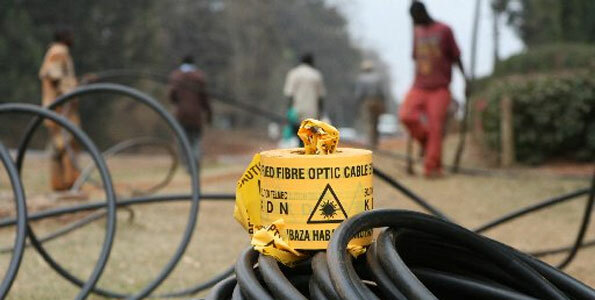 As telecoms consider new avenues of raising revenue most of them are considering moving into media as the power shifts out of the communications networks with telecoms entering agreements and some are buying up shares in media that travels across networks. For example, during the world cup competitions, MTN Uganda and Kwese TV entered into an agreement with Kwese TV announcing an introduction of bundles at MTN with Kwese Inflix that give customers the comfort to watch TV on their mobile handsets. Companies like Facebook and Google are going even further building their own datacentres buying up unused fiber optic infrastructure and funding the creation of new undersea cables. This means smaller brands that cannot afford all these innovations will face an impediment there by closing shop, selling off their codes or go into mergers with bigger brands to maintain their customer base. Such examples have happened, On 15th-February-2018 the high court of Uganda issued an order confirming the application of Mr Donald Nyakairu as the provisional administrator of Afrimax Uganda limited and interim protective order was granted to the company for a period of three months pursuant to section 139 of the Insolvency Act 2011. 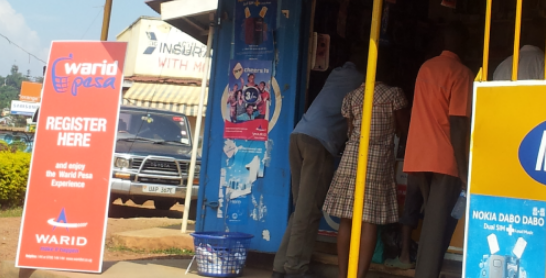 The competition in Uganda’s telecom industry is characterized by cut-throat price which has hardly left room for new players to operate in the market. 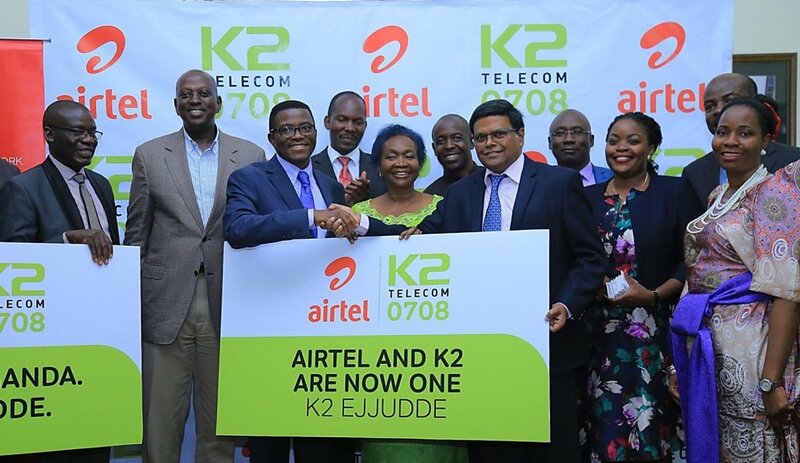 Information from Uganda Communications Commission show that K2 telecom has been off-air since January-2017-to date after the fall out with Africell (then orange) over failure to pay up costs for being hosted on their network since 2013 when they came into the market. According to Edgar Karamagi the communication manager Africell, we last dealt with K2 telecom beginning of last year (2017) when they agreed to seek other companies to host their network. The new tariff regime which kicked off in 2013 by MTN for voice to its competitors dropping cross network calling to Ugshs 3 up to now has forced many telecom companies to come up with voice plans so as to lure more customers to use their voice services. Which acquisition stiffened competition was criticized due to the unsustainable and unhealthy price wars that hurt the economy, in the financial year 2010/2011 URA reported a Ugshs 89.1 billion shortfall in its Ugshs 2.9 trillion domestic revenue collections target partly due to price wars in the telecommunication sector. Data from national information technology authority shows Uganda’s mobile users have increased in number since 2014 from 19 million to 24.8 million mobile users as of 2017. With MTN having the biggest share of 11 million subscribers, Airtel with 7.5 million subscribers, Uganda telecom with 2 million subscribers, Africell with 1 million subscribers and 1.5 million subscribers that are shared among telecom companies that switched from voice services to data. Some of the companies that switched to data services include Smile telecom, Roke telecom and Liquid telecom that have since majored in offering data services in the market for the last 5 years.